Aaron Gwin Joins Intense Factory Racing with Mulally and Moir. 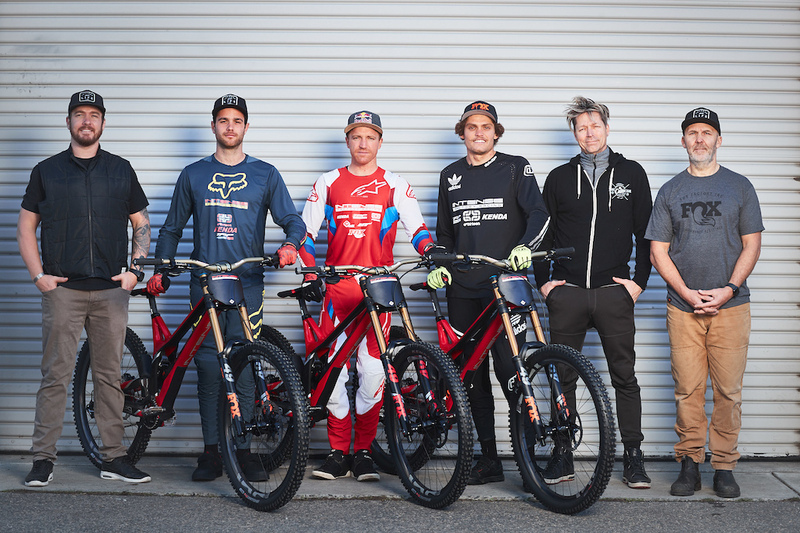 The rumour mill can finally be put to rest as the official announcement comes this morning that Aaron Gwin, Neko Mulally and Jack Moir are on Intense Factory Racing. An all-American line up, bar Aussie young gun Jack Moir, makes up your 2019 Intense Factory Racing Team, including Aaron Gwin, Neko Mulally, Aaron’s mechanic and team manager Todd Schumlick. Possibly the coolest thing that could come of this, other than these guys occupying the top three steps of a World Cup podium, is a Gwin/Ryan Dungey edit. Four-time Supercross champion Ryan Dungey is an investor in Intense, would that not be the sickest thing ever? What’s your thoughts on the new team? Let us know on our Facebook page.